It’s suggested that homeowners set aside anywhere from one to four percent of the purchase price of a home aside for maintenance. However, many of them don’t plan for this and allow small home repairs to sit and potentially become large issues. Neglecting home maintenance can make it harder to sell a home, especially in a competitive area. But if you’ve let a few things go, you aren’t alone. Wondering how to sell your “needs some work, but is a charmer” home without too much headache? You’re in the right place. Keep reading for five tips on selling distressed homes you absolutely must know! You may be tempted to gloss over some details about the true condition of your home. Saying your home is in perfect – or near perfect condition when it truly isn’t – will only hurt you in the long run. Being dishonest in the listing will turn away potential buyers time and result in anger. 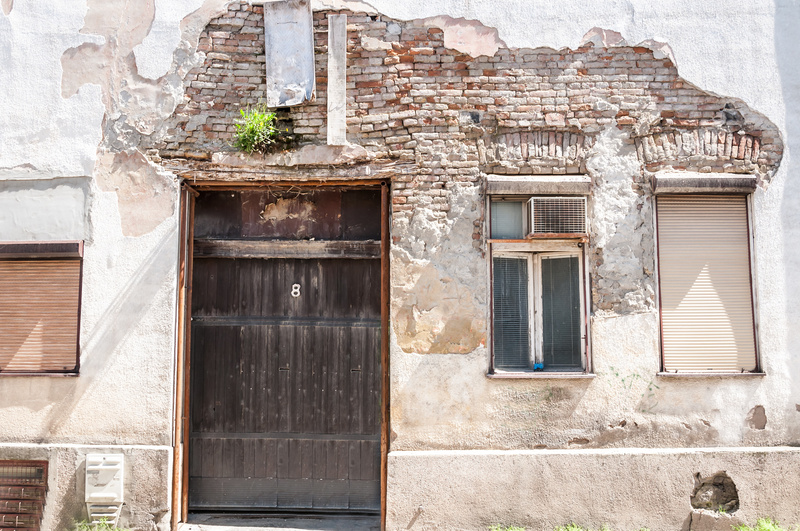 Be sure to state you’re selling a distressed home that will need some work. This will let you attract buyers who are actually interested in doing the repair work. It’s not logical to spend a ton of money completely renovating the home if the market won’t give you a great return on investment. You don’t need to make any repairs, but it could be worth it. Even small changes can help you sell your home faster. If the walls look a little old, grab some friends and give the home a fresh coat of paint. If the exterior of your home falls short of other homes on the block, consider investing some money there. Be sure to keep your grass mowed and watered. A good idea is to plant some colorful flowers or shrubs to create visual interest. Sometimes sellers avoid an agent in order to save money. While it’s true that agents typically take a commission, hiring one can make your life easier. Choose someone who has verifiable experience selling homes in poor condition. Do your research and compare the rates of available agents in the area. Have you seen one of those “We Buy Homes” signs while driving home from work? Well, if you’re struggling to sell your home, they might be able to help. While they may offer a lower price than you ideally want, working with one of these companies will free up your time and reduce stress. You can make the sale and move on to your new home. When working with a distressed house, be ready to negotiate and compromise. List initially at a price above what you’re willing to take. This gives you some room to negotiate with potential buyers. Do you feel more optimistic now about selling your home? Hopefully, now you see it’s possible to successfully sell distressed homes for a fairly good price. Are you a first-time seller looking for more information? Check out our list of top tips for first-timers!